Nicknamed "Kid" for his youthful exuberance and infectious smile, Carter was a rare breed of catcher. He slugged 324 career homers and threw out 35 percent of would-be base stealers in his 19 seasons -- a dozen of them with the Expos. 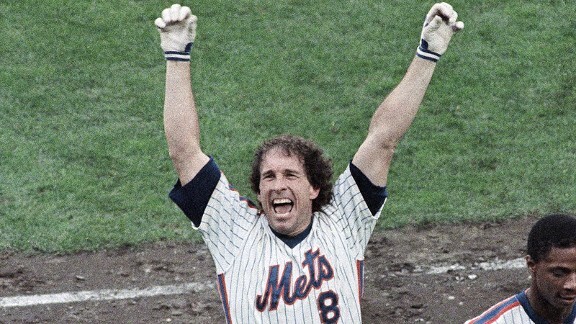 He also perhaps fittingly sparked the Mets' comeback in the 1986 World Series with a 10th-inning single in Game 6.